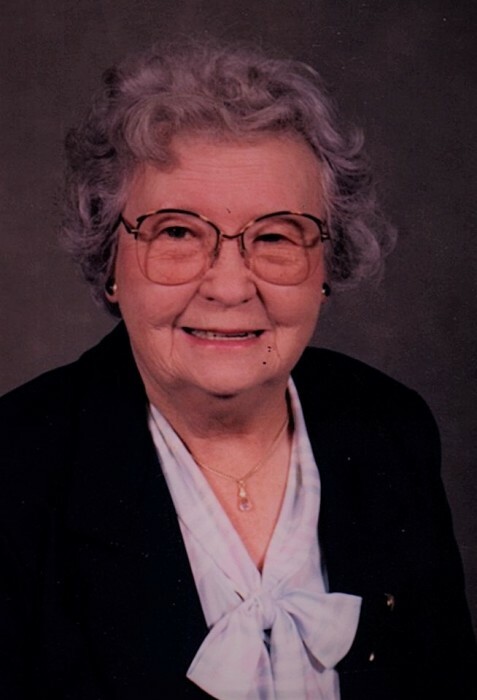 Fillmore --- Marjorie M. Marriott of the Botsford Hollow Road died Monday, March 25, 2019 in the Houghton Rehabilitation and Nursing Facility. She was born on January 28, 1914 in Pike, a daughter of the late Glenn and Alice Wolfer Moore. She married Delwin C. “Doc” Marriott who predeceased her on December 24, 1985. Marjorie was a graduate of Houghton College with a major in music and a minor in French. Afterward she continued her studies at Geneseo for a short time. She was a teacher in a one room school house in the Town of Allen and after merging with Fillmore Central School she was a substitute teacher for several years. She was a member of the Friends in Christ United Methodist Church and worked with their food pantry for many years. She also was the treasurer for Alger Cemetery in the Town of Hume. Marjorie enjoyed bowling and was an avid dominos player. Surviving is a son, Richard (Marsha) Marriott of Fillmore, a daughter, Linda (Robert) Dingman of Gowanda, 15 grandchildren, many great-grandchildren and great-great-grandchildren and several nieces and nephews. In addition to her husband and parents she was predeceased by a daughter, Marilyn Gross and her step-mother, Elva Moore. 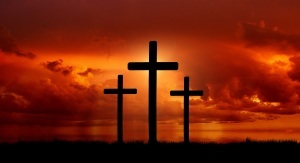 Family and friends may gather from 1:30 pm to 3:30 pm on Saturday, March 30, 2019 at the Friends in Christ United Methodist Church, Fillmore where a funeral service will follow at 3:30 pm. Pastor Craig Buelow will officiate. Burial will be in Pine Grove Cemetery, Fillmore.